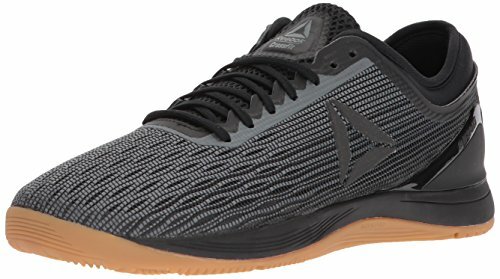 Are you looking for a pair of top-quality, but affordable cross training shoes? Then the Asics Gel Fortius workout shoes should be at the top of your list. Read out buying guide packed with information to help you decide if they’re right for you. CrossFit was designed to push you to your limits and beyond. Through a series of brutal repetitions, muscles become toned and sculpted while levels of strength and endurance are increased. While this all sounds great, there are also the Hero WODs. Named in honor of fallen military members, these daily workouts are intense, fast paced, and should be performed with honor. 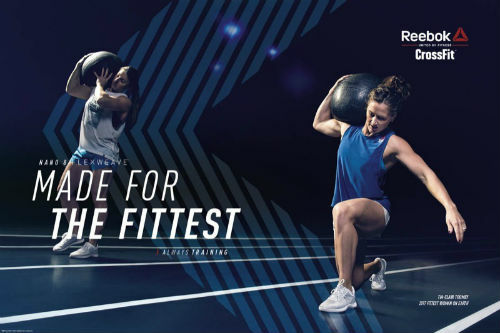 To help you give the Hero WODs your absolute best, you need the right equipment. In this case it happens to be your cross-training shoes. Your shoes need to be supportive, yet flexible, and still be able to give you a stable base. Traction and cushioning are also important if you want to make it through a Hero’s workout. To help you be your best, we found a pair of cross-training shoes that will let you honor all of the fallen heroes with your workout scores. 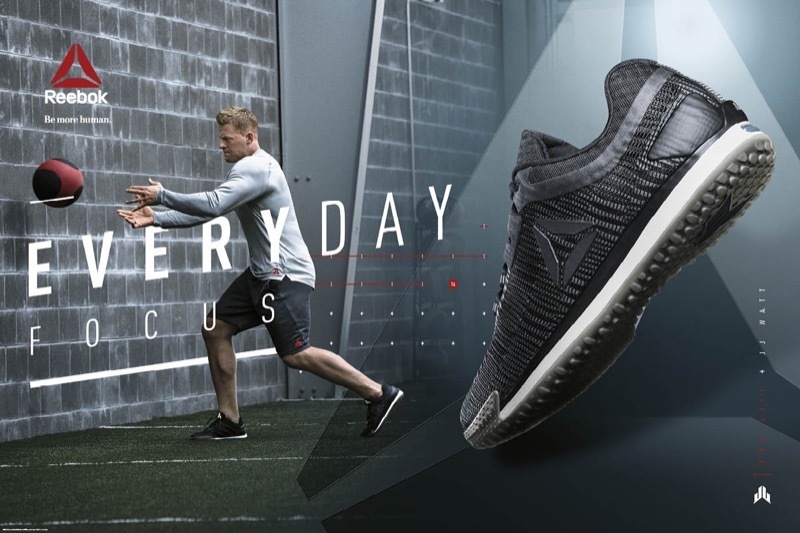 Where to Get the Asics Gel Fortius Sneakers? A mesh upper that keeps feet cool and dry through all of the repetitions, and also helps prevent embarrassing foot odor. Gel cushioning that helps protect the arch from impact shock that can occur during 400 meter runs and rope jumping that often appears in the Hero workouts. A reinforced toe cap that prevents slipping during lunges while still protecting your toes from protruding objects. 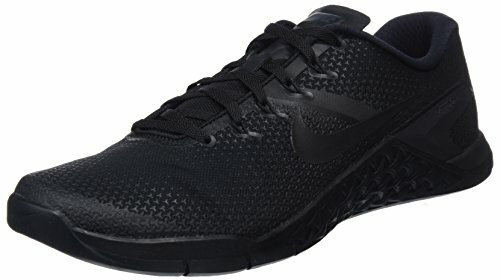 A rubber sole that is resistant to abrasions and provides optimum traction on slick tracks and gym floors. One of the first things you will notice about the ASICS cross-training shoe is its low-cut design. 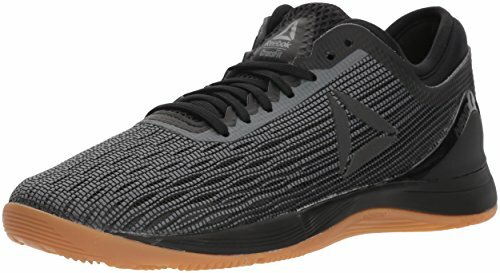 This makes it the perfect shoe for rope climbing, running, lifting, and anything a Hero workout wants to throw at you. 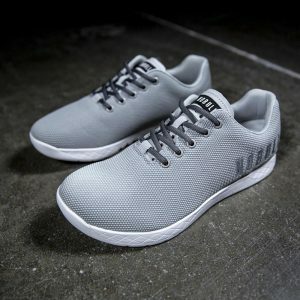 While the toe cap might be hard enough to stop your feet from sliding during a long series of lunges, the shoes will still flex with your feet. Easily climb a 15 foot rope and then jump straight into a series of push-ups. 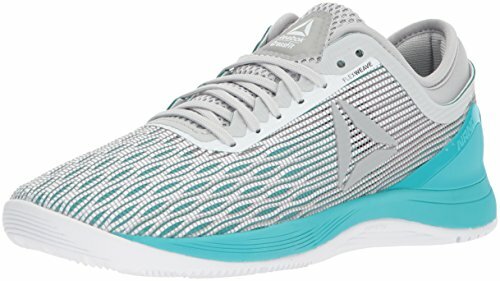 The midsole cushioning gives you the advantage of having additional support and comfort, while the shoe’s lightweight design will never slow you down. Have all of the traction you need to quickly cover any terrain while also having the stability you need during squats and kettle lifts. Whether you are working your way through the Murph or honoring Tommy V on the ropes, these cross-training shoes will never let you down. ASICS began in a Japanese living room with the company’s founder, K. Onitsuka, making basketball shoes. Since then they have grow into one of the leading manufacturers of athletic products dedicated to improving our lives and our love of sports. 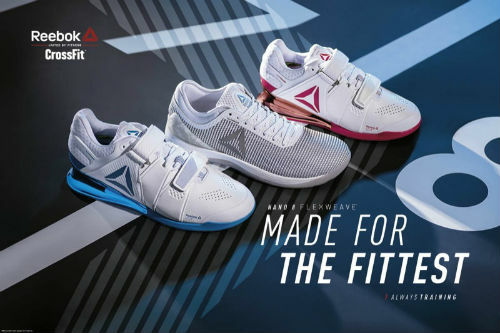 All of their athletic footwear features the company’s innovative designs and technology to help enhance our health and fitness. These cross-training shoes from ASICS can power you through any of the Hero workouts. 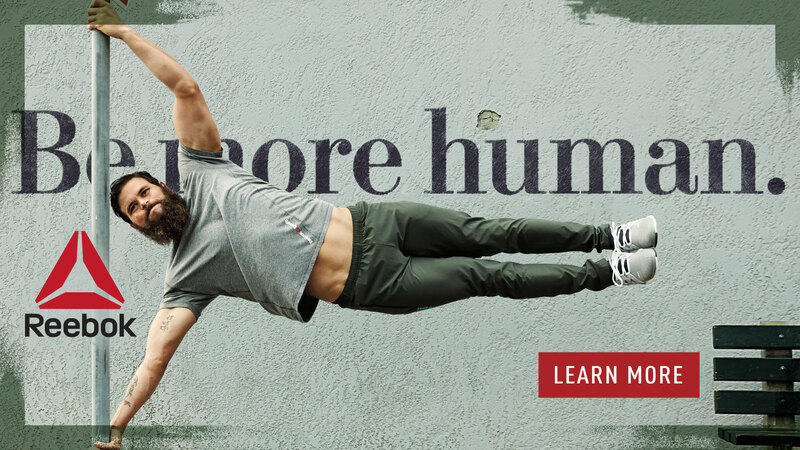 Their low-cut design makes them perfect for WODs like the Murphy and the Badger, whose favorites were running, push-ups, and squats, or the intensive Griff, which will have you running backward. 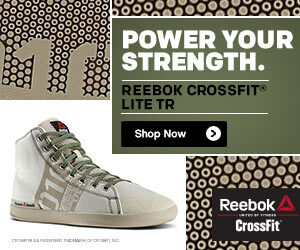 No matter your favorite, these athletic shoes will see that you do them honor. Where to Get the Asics Men’s Gel Fortius Shoes? 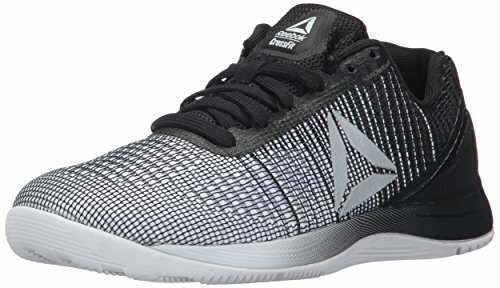 Can I use these Shoes for CrossFit Workouts? 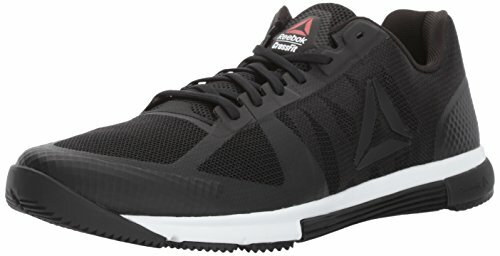 Have a look around your CrossFit box, or ask your trainer and you’ll see that there are a ton of options for CrossFit shoes. You can find minimal running shoes, weightlifting shoes and then everything in between. In general, we recommend sticking with cross-training shoes like these ones from Asics. Or, you might also want to consider a pair of specialized CrossFit shoes like the Reebok Nano Pump, or Nike Free X Metcons. You’ll encounter a variety of exercises during this style of workout, running, jumping, lifting and climbing. You’ll need a versatile shoe that can stand up to the test, and crosstrainers fit the bill. What are your thoughts about the crosstrainers from Asics? Leave a comment below and let us know what you think. « ASICS Men’s Lift Trainer Cross-Trainer Review: Are they Right for You?